Along with Decléor Paris, you can also experience CARITA at the Spa at the Killarney Plaza. 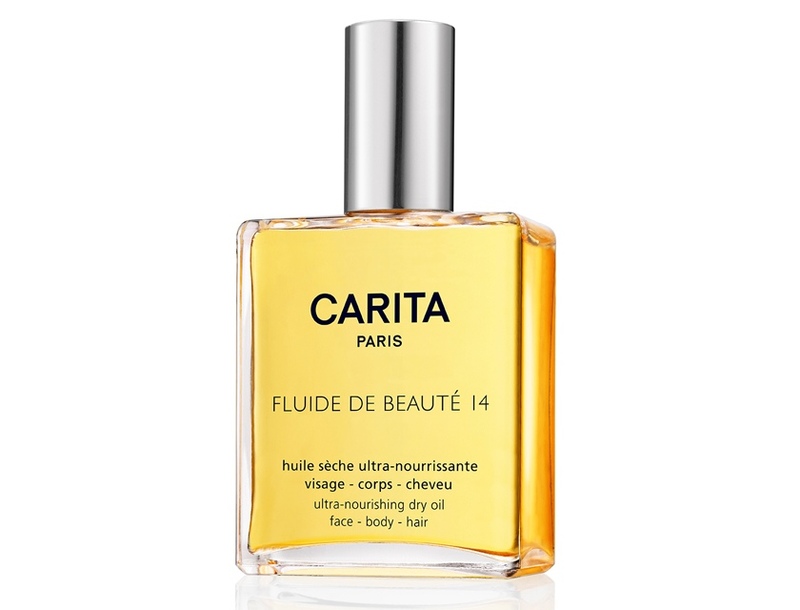 Carita’s bespoke, hands-on therapies for the face and body, combines a sublime exfoliation with sensational massage techniques for intense relaxation and incredibly youthful-looking and radiant skin. Try the exclusive combination of Micro-currents, Ultrasound and LED futuristic technologies, for dramatic visible results after just one therapy. 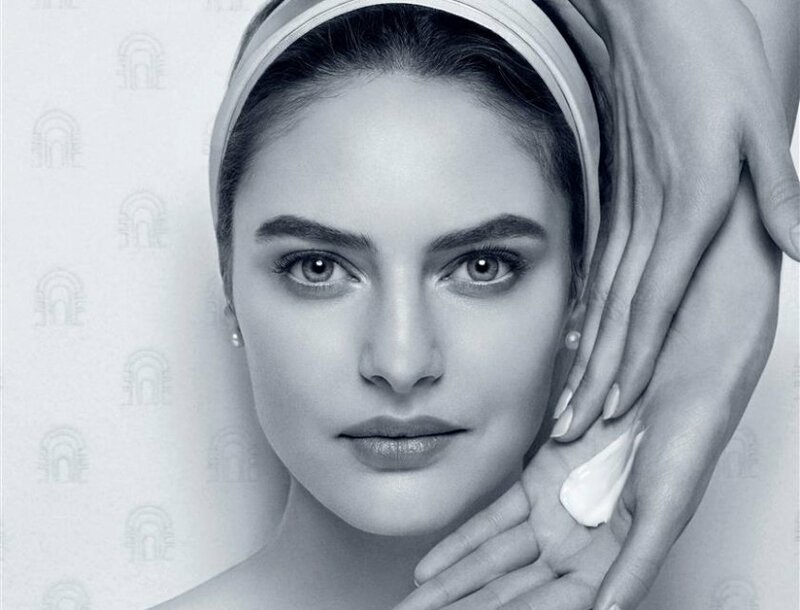 Tailored expert solutions dedicated to individual skin concerns, CINETIC™ therapies truly deliver our ultimate results in correcting, lifting and firming effects. Carita users consistently experience noticeable and defining results – achieving beauty through balance, staying younger looking and preventing the effects of premature aging.